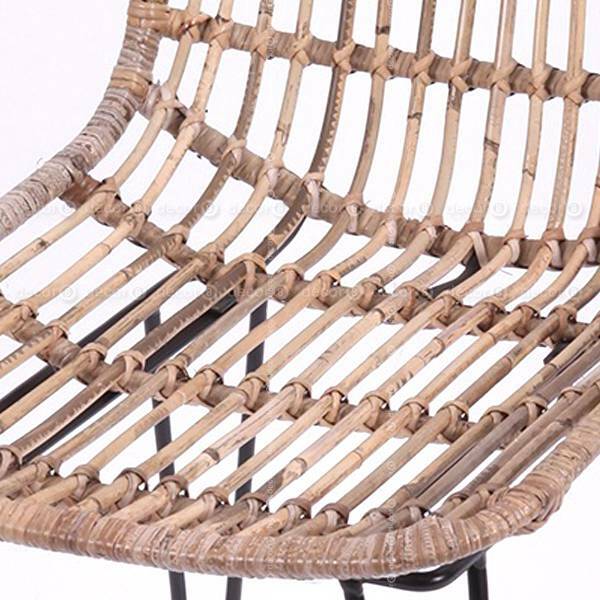 The Decor8 Kolo Rattan Dining Chair is made of natural rattan and woven by hand to create a truly natural and rustic dining chair for modern interiors. 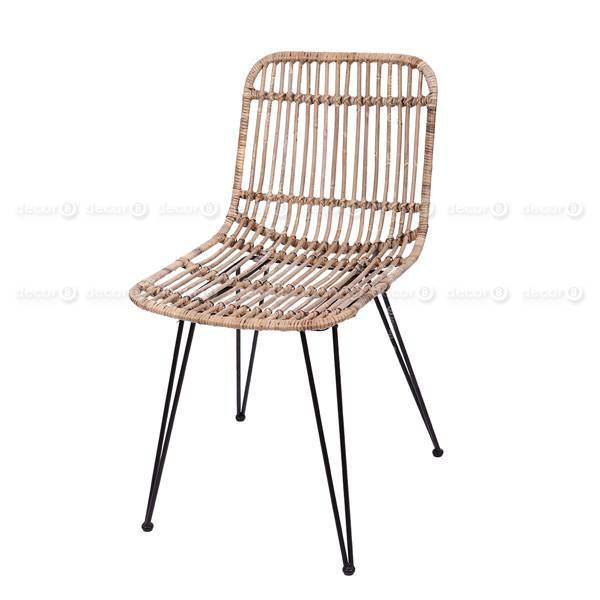 This rattan wicker chair is supported by black metal legs, is sturdy and easy to maintain. 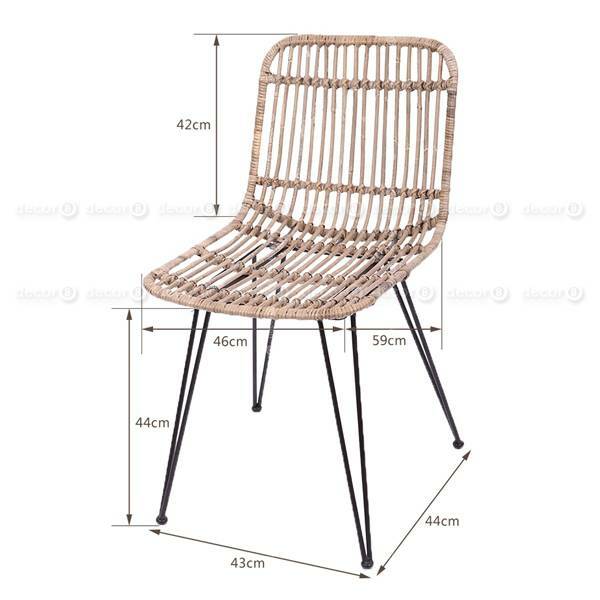 The Kolo Rattan Dining Chair is a modern and elegant dining chair for modern dining rooms and living spaces.